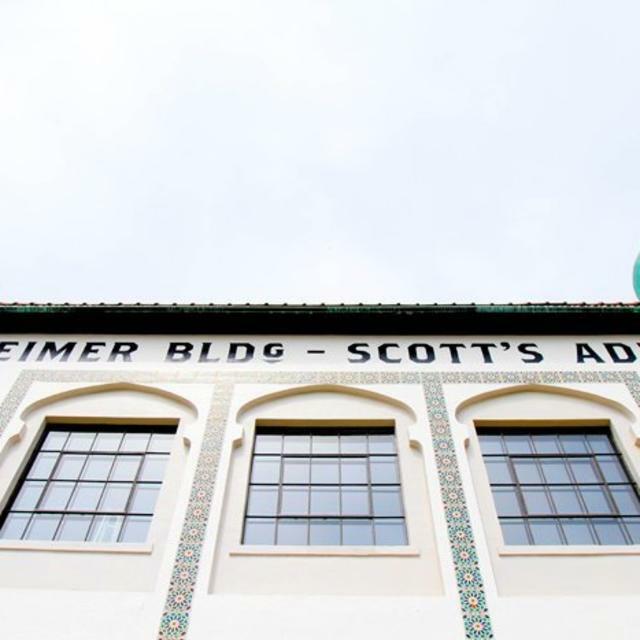 Located in Scott's Addition, the historic Hofheimer Building is a one-of-a-kind Rooftop Event Venue with stunning character and unforgettable charm. 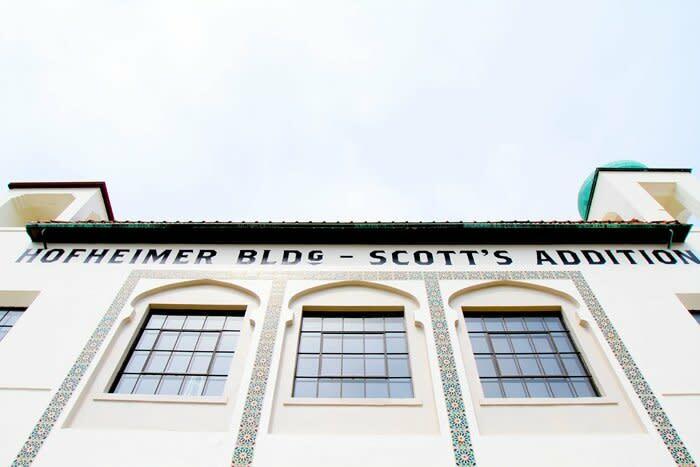 Whether you need a space for a corporate party, wedding reception, art show or photo shoot the Hofheimer Building is an incredible space that will impress your guests and clientele. The venue is like no other in Richmond with dramatic ceilings, hardwood floors, rustic exposed brick and stunning rooftop views of Scott's Addition and downtown Richmond.